A light level of sedation using nitrous oxide to help you relax at the dentist. Take the edge off to get the dental care you need. With inhalation sedation, you are awake and cognizant of your surroundings but completely relaxed. You inhale nitrous oxide or “laughing gas” combined with oxygen through a mask that is over your nose. The gas encourages you to relax. Dr. McMillan can control the amount of sedation you receive, and the effects of the gas tend to wear off relatively fast. Who can benefit from inhalation sedation dentistry? Inhalation sedation is the lowest level of sedation offered by Dr. McMillan and can provide a comfortable environment for patients with dental anxiety. Close your eyes and imagine you’re at an oxygen bar enjoying an uplifting aromatherapy experience. Those who decide to take nitrous oxide sedation experience limited side effects. Since the effects wear off quickly, you won’t need extra help after your appointment. I needed a lot of dental work and was very anxious about the whole process. Dr. McMillan and his staff made me feel at ease from the time I called to make the appointment to the follow-up calls after the two surgeries. I am so happy I found such a great dentist. 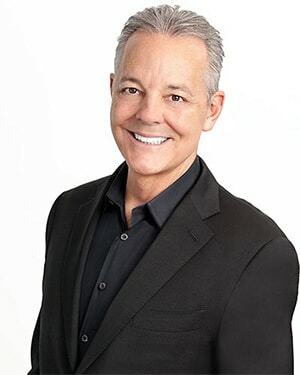 Because Dr. McMillan is sensitive to the fears and concerns of his dental patients in the Northern Virginia area, he created a comfortable environment for his patients, whether they suffer from dental fear or phobia. Feel free to express your worries the first moment you call to book an appointment. Our entire team will make your concerns our concerns. If you’ve had a traumatic dental experience in the past, despise needles, or are apprehensive about any particular part of your appointment, let’s talk about it. We promise to listen carefully to get a full understanding of how you feel. Dr. McMillan will provide a full range of options and information so you can make an educated choice regarding your treatment. You will never feel rushed into a decision you’re not comfortable making. We offer safe, efficient dental sedation that has helped many other patients like yourself overcome their dental fears. We have different levels of sedation available so our team can find a solution that’s right for you. 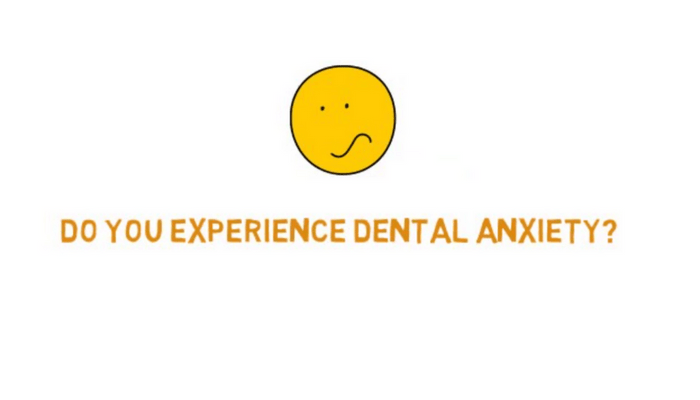 Dental anxiety can be conquered! Every single person at McMillan Sedation Dentistry is committed to making your next dental visit a breeze. Let us help you get the smile you deserve. What are Your Sedation Dentistry Options? Watch our one-minute video to find out how we can help you overcome your dental fears. Want to learn more about your options for sedation dentistry? Have Questions About Inhalation Sedation? Get quick answers to your top questions. Concerned about the cost of inhalation sedation? On top of a general fear of the dentist, some patients might be anxious about the cost or duration of necessary dental treatments. Let us put your worries to rest! We make a point to discuss your treatment options in detail with you, so you feel comfortable with every aspect. Depending on the procedure you need, there may be multiple options available to fit your time frame and budget. Some dental procedures can be completed on the same day or even within the hour. Our Treatment Coordinator can explain to you what may or may not be covered by your dental insurance and help you navigate the various financing options available. 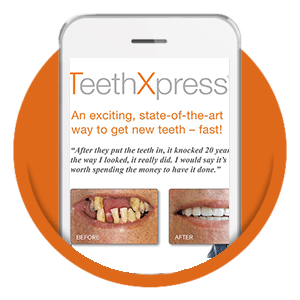 In the end, the decision is yours to make, and we will give you all the information you need to choose a treatment that’s right for your dental health and wallet. Children can qualify for sedation dentistry if they are terrified of going to the dentist or completely refuse to cooperate during the visit. The safest form of sedation for children is nitrous oxide, and just about any dentist can administer it. Do I need to see my Burke dentist regularly? We know visiting the dentist can make many patients nervous. Research indicates that 20% of individuals who experience severe anxiety will go to the dentist only if absolutely necessary. However, regular dental checkups are required not just because they keep your teeth and gums healthy, but also because they can help protect and maintain your overall health and well-being. Eliminate Your Fears with Inhalation Sedation! Contact us today to start your journey to a healthier, more beautiful smile.